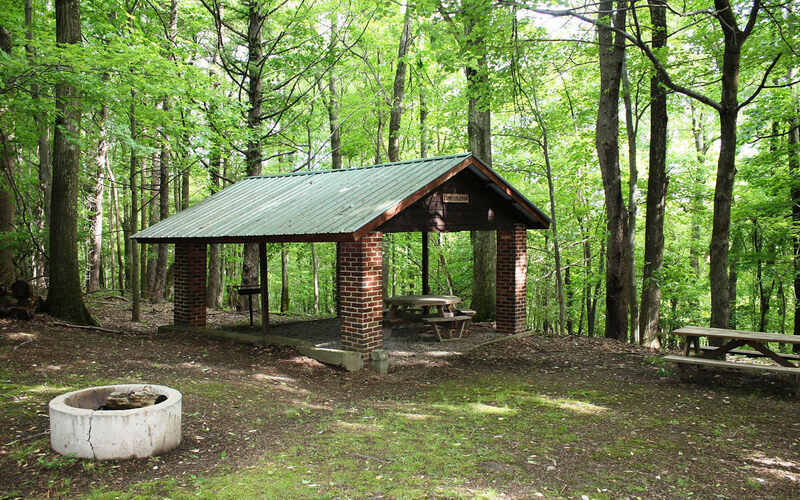 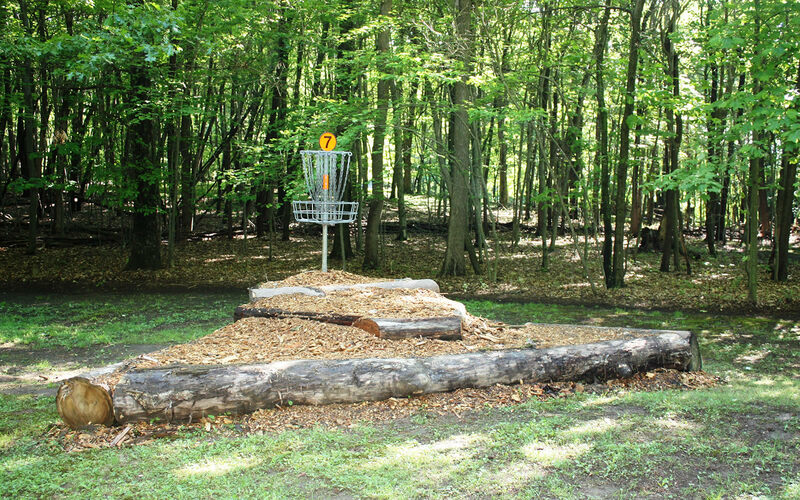 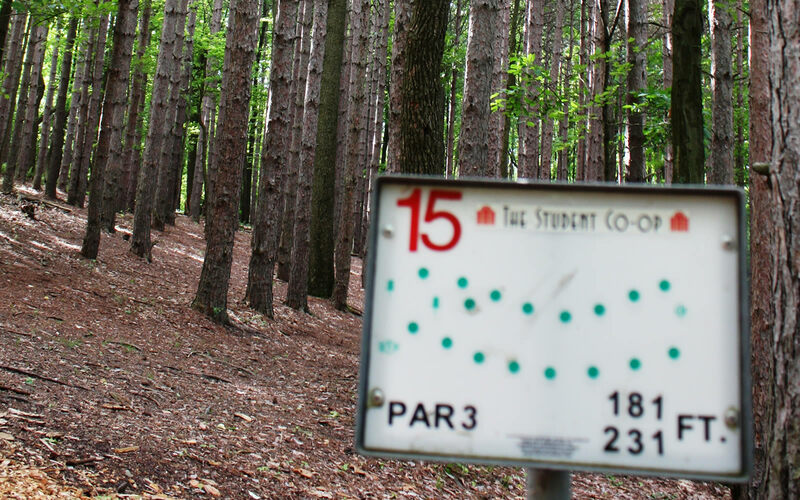 A mere three miles from the IUP campus and downtown Indiana, the Co-op Park is approximately 270 acres of beautiful woodlands and fields. 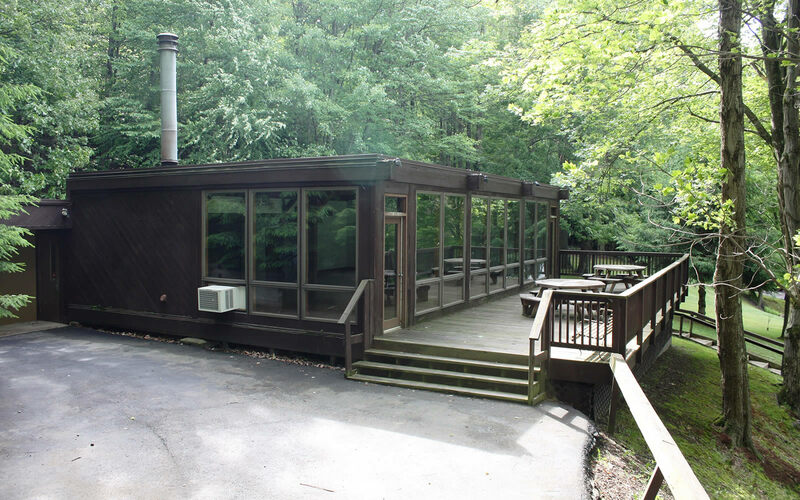 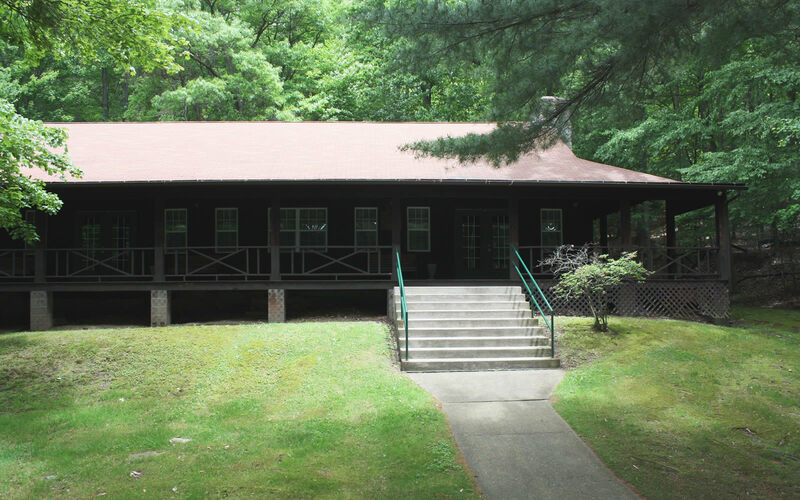 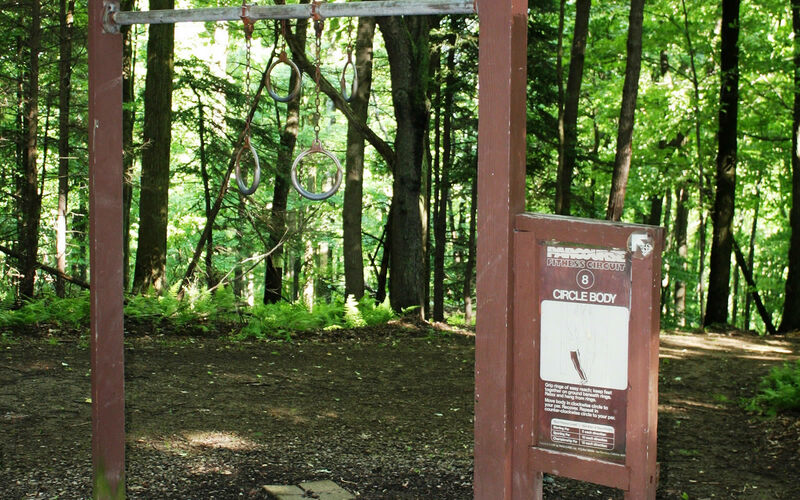 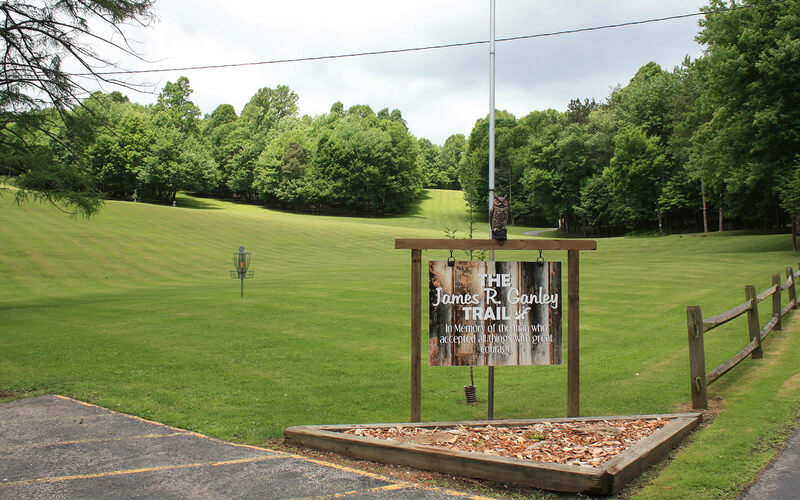 There are 10 miles of hiking and walking trails that connect the Co-op Park with the Whites Woods Nature Center. 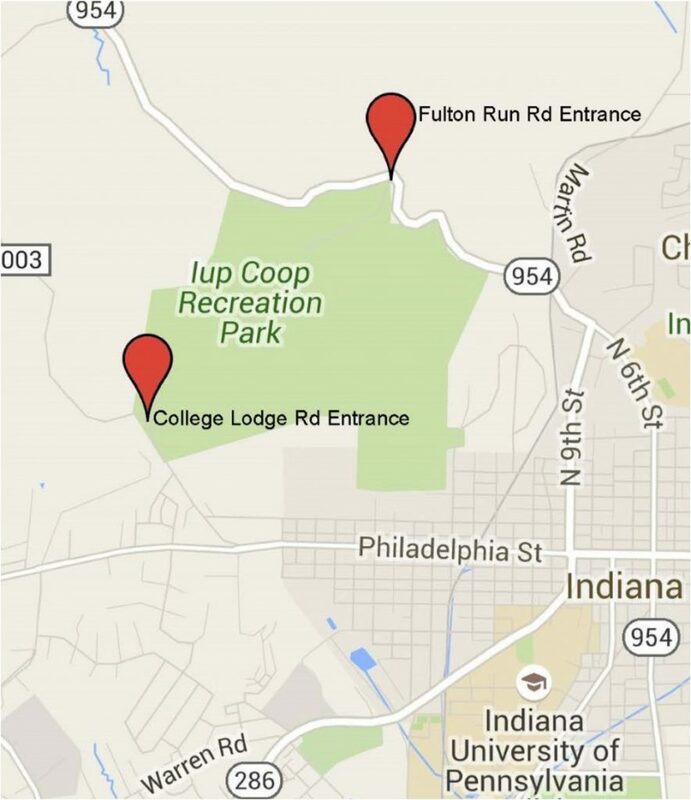 There are two entrances to the Co-op Park, one on Fulton Run Road and the other is on College Lodge Road. For additional information on services at the Fulton Run Road entrance click here.